Turkey has it all. A breathtaking history, pristine beaches, mind-blowing cuisine, amazing nature and hospitality at its best. 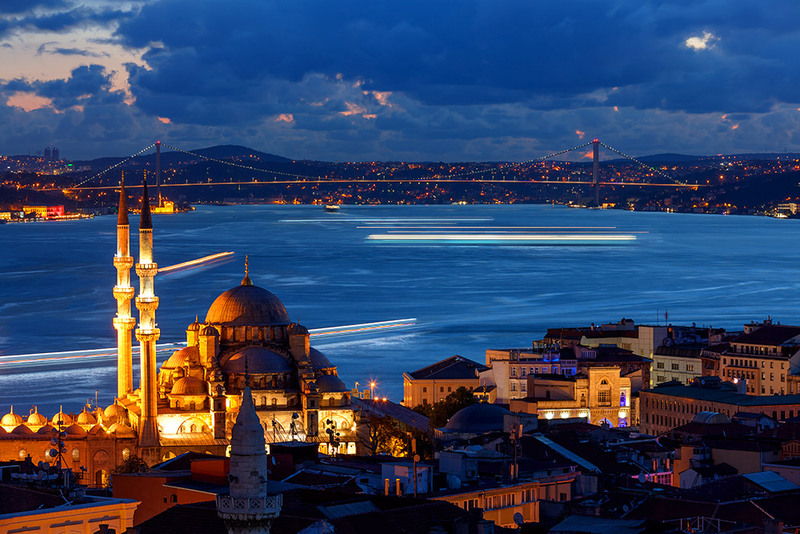 Turkey, known officially as the Republic of Turkey, is bordered by eight countries and surrounded by water on three sides. Turkey's location at the crossroads of Europe and Asia makes it a country of significant historical and geographical importance. Slightly larger than the state of Texas, Turkey offers a wide variance of landscapes from rocky desert conditions to lush forests or tropical beaches. The Black Sea Region is ideal for those seeking the local experience of this region, small fishing towns and wondrous historical structures such as the Sumela Monestary near Trabzon. Thrill seekers may consider a trip to Firtina River where water rafting is a popular past time. If you are passing through the town of Ayder, you may wonder if you are in the same country due to the alpine village that reflects the atmosphere of Central Europe. In Central Turkey, a must see desitination spot for all tourists is Capadocia, offering a whimsical exploration of the Underground City or a balloon ride over the landscape of Fairy Chimneys. Make your way to the Aegean Coast to visit Ephesus, near Izmir where the Home of the Virgin Mary and the Temple of Artemis still stand today. 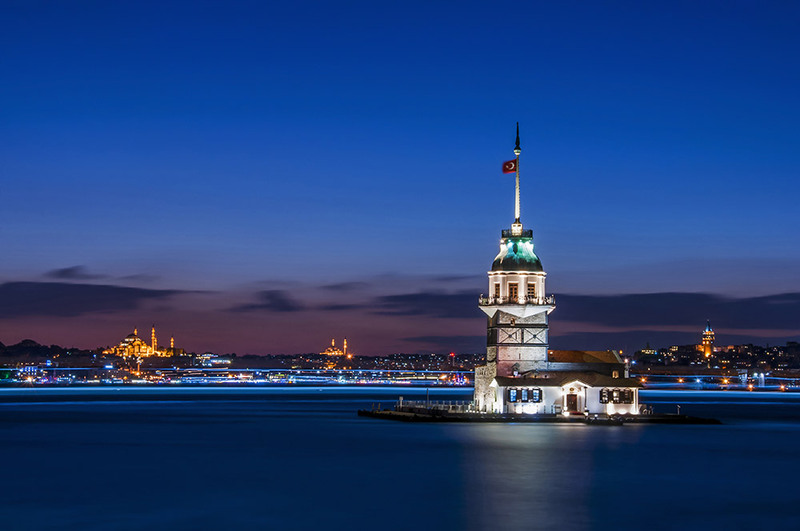 Once you are on the Aegean Coastline, you can head south toward the Turkish Riviera on the mediterranean sea for tropical flare or north to Turkey's largest city, Istanbul where modern and historical influences blend effortlessly. 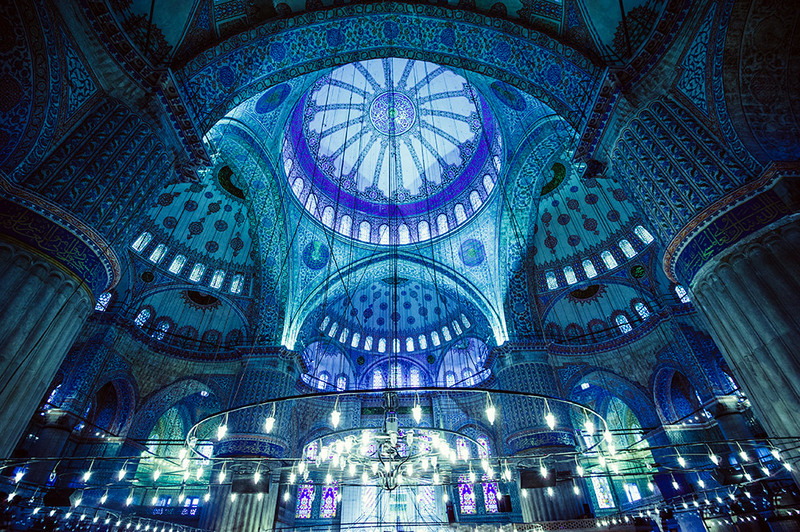 There are numerous tours and destinations to choose from while visiting Turkey that will allow you to experience a memorable trip that consists of what you love to do and want to learn. ... then yes, Turkey is just for you!